I record under the alias Hannah and write top line for others. 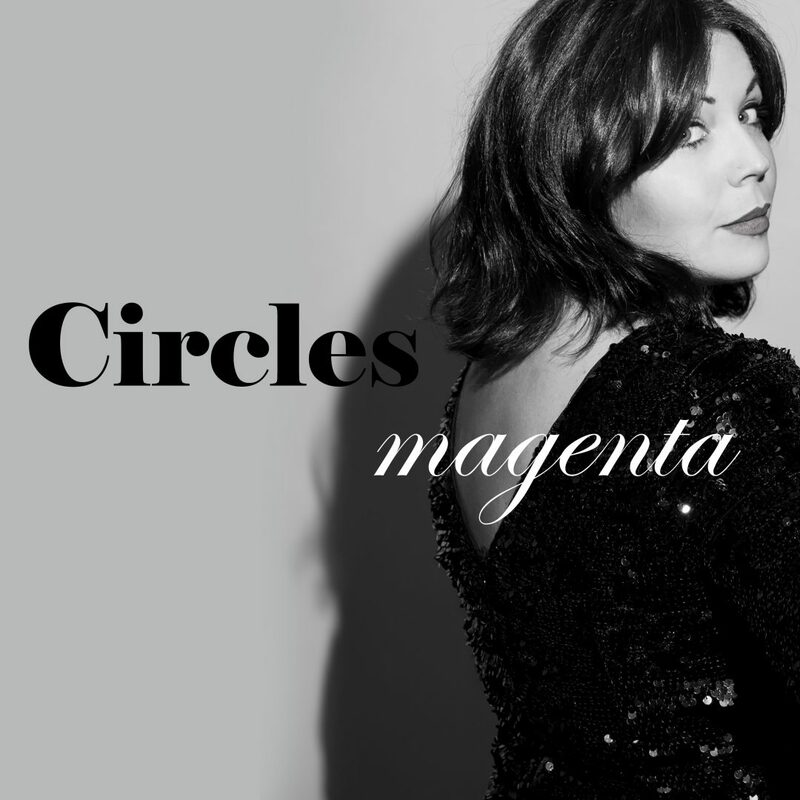 My debut single Circles was released earlier this year (and was picked us as BBC Introducing Track of the week by Radio Leicester. To sign up the the mailing list click here. I have recorded for Disney as part of the Avatar World Vocal Ensemble at Abbey Road and performed on BBC’s Strictly Come Dancing as part of a choir backing Gary Barlow . In 2016 I fixed and coached a number of the choir for, and performed with Gary on the Royal Variety Show. 2017 saw me fix and coach the choir for the opening of the Olivier Awards at the Royal Albert Hall. Collaborations include Genix feat. Hannah Magenta – You Have It All released on Armind & Genix feat Hannah Magenta – Carry that Weight, which premiered on Group Therapy (Above and Beyond’s radio show). Never Let Go by Motif feat. Hannah Magenta was released on Solartstone’s Touchstone label. Swansong (ft. Hannah Magenta) appeared on Solarstone’s Pure album – both of which did rather nicely in trance charts. I also sang on I am Alchemy by Bandish Projekt and Shane Solanki with vocals by myself. I am available for a variety of session work and read music and can sight sing. I have sung sessions for artists including Ambray and Pax and at studios including Abbey Road, and Angel Studios etc. I’m currently recording an album of gorgeous folk tunes. I have experience fronting jazz and swing bands, and have performed at venues including the Birmingham Symphony Hall, De Montfort Hall & the Barbican, as part of a gospel choir with Wynton Marsalis for the European debut of his Abysinnian Mass.